The Swedish company that announced some serious numbers in new job creation recently also has some fun stuff from Polestar to tell us what’s going on. 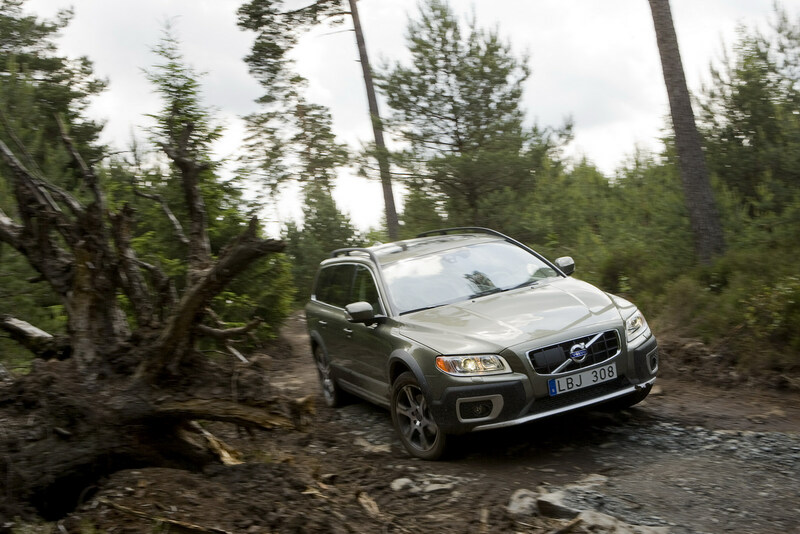 Volvo is retaining the emphasis on the safety features of their cars but for some time now they’ve been having quite a powerful incline towards… power. The latest announcement sees Volvo include a bit of extra punch to their turbocharged T5 and T6 powerplants via the magic of ECU tuning. 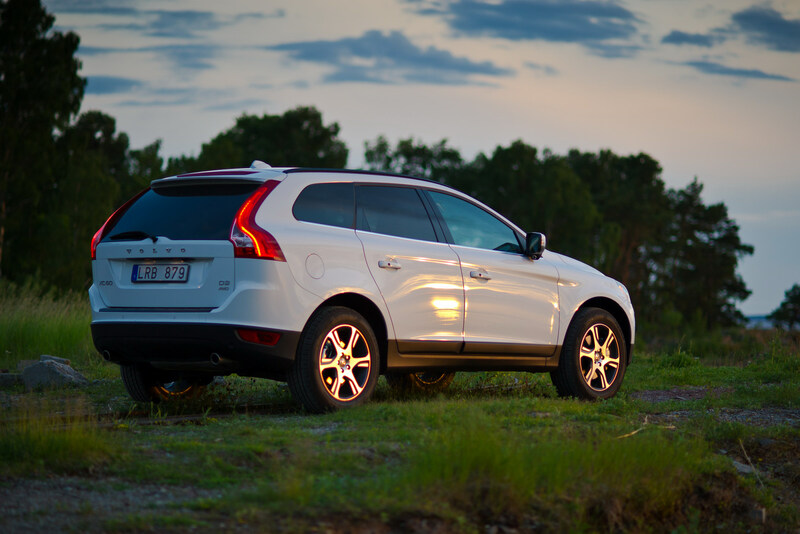 All of the ECU retunes will span in availability between the 2011-2012 Volvo XC60 estate, the Volvo S60 sedan and XC70 crossover. 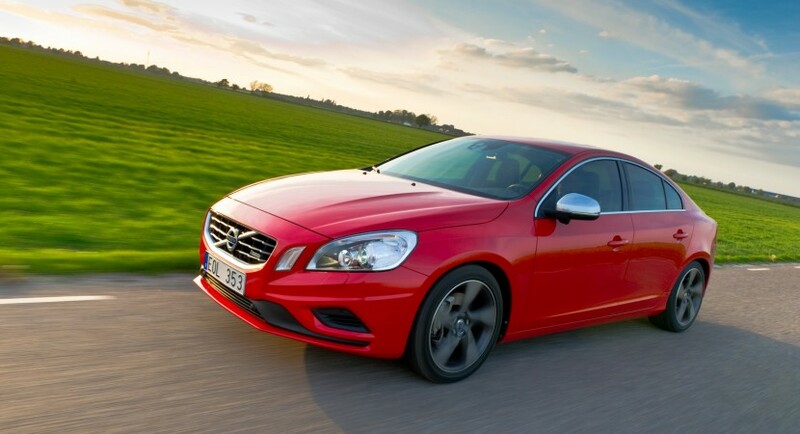 The T5 engine tune-ups are available on the lighter and sportier C30, C70 and S40 models. 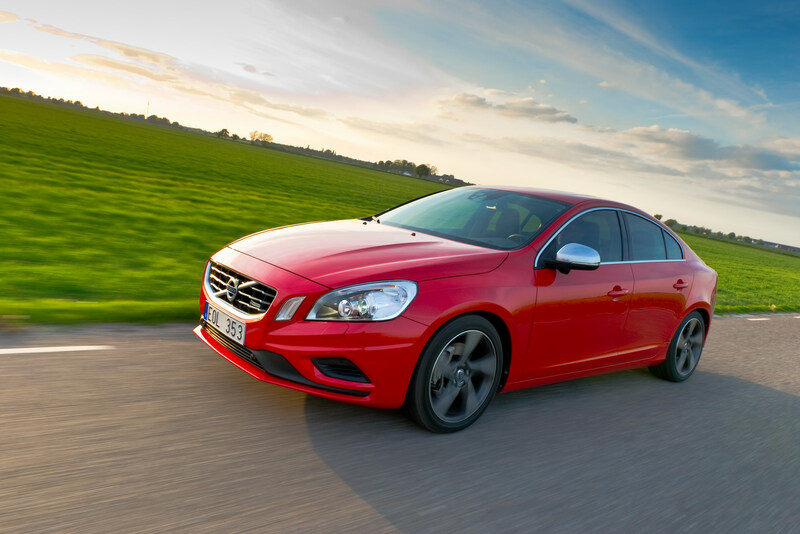 Within these lovely cars, the T6 Volvo engine goes from a standard setup of 300 horsepower and 324 lb-ft of torque to a total of 325 horsepower and a peak torque of 354 lb-ft. The less impressive and a little older Volvo T5 powerplant will go from 227 horsepower and 236 lb-ft of torque to a new grand total to 250 horses and 273 lb-ft of torque. You’d expect to see the pricing be the same given how the Polestar ECU equipped Volvos both get pretty much the same sort of power bonus (23-25 horses) but it doesn’t happen. The good news is that at least the fuel economy levels are the same as before and therefore the added power can be enjoyed without any concerns about the costs. The T5 tune-up costs 1.500 dollars and the T6 one charges 200 more. By the way, that’s U.S. dollars as this particular update is only available in America.